In Ayurvedic medicines and herbal formulations, whenever the conditions like glandular swellings come out, Kanchanara is one of the best herbal drugs that can be relied with. Kanchanara has great ability to dry up the vitiated Kapha and meda because of its potent astringent property and simultaneously shows excellent results. 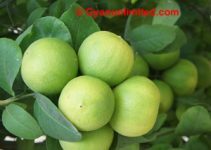 It is highly beneficial in case of menstrual and vaginal disorders as Charaka said. Kanchanara is a deciduous tree with vertically cracked bark. Its height is moderate. Its bark is somewhat grayish brown with irregular darker patches. The leaves are in pair, leaflets ovate and rounded at apex. The flowers are white or pink in color along with the uppermost petal dark and variegated. Obesity: The decoction of the bark skin is beneficial in case of obesity. Osteoporosis: The decoction of skin, if taken along with ginger is useful in treating of osteoporosis. Swelling glands: The paste of Kachnar skin is applied on swollen glands in the neck (cervical adenitis). It helps to reduce the swellings. 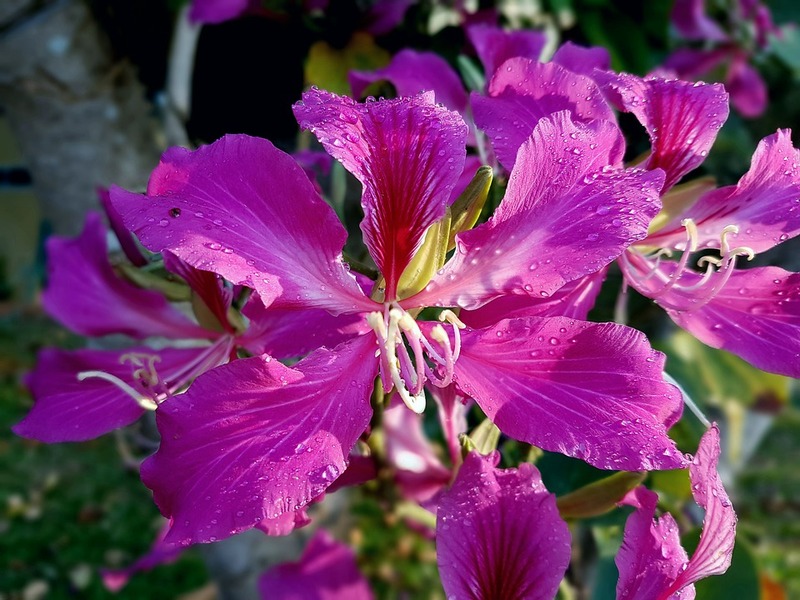 Menstrual cycle: The decoction of Bauhinia Variegata flowers if taken with honey helps to regularize the menstrual cycle. Piles: Kanchanara is extremely beneficial in treating of piles. Method: The flowers are dried and powdered, which are used in piles. Controls bleeding: Due to its potent haemostatic property, it helps controlling the internal bleeding from intestine, in raktapitta. Stomatitis: The decoction of Bauhinia Variegata skin, pomegranate flowers and Babbula pods is an effective gargle in treating of stomatitis. 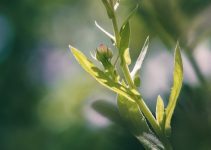 Wound healing: The decoction of the bark skin is beneficial for cleansing and healing up of wounds. It reduces the swelling as well. Burning sensation: The decoction of bark skin when combined with cumin seeds and little camphor helps to relieve burning sensation of the body. Diabetic wounds: When diabetic wound washes with the decoction of the plant, ensures its fast healing. Actions: Alleviates glandular swellings skin disorders, alterative, etc. Its young leaves boiled and eaten as vegetables. 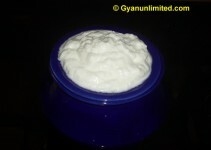 Kachnar curry: It’s the combination of Kachnar buds, yogurt and onion. Its buds are sometimes used as stir fried vegetables.